The year began with a bang as Fidel Castro lead his armed revolt to victory against Fulgencio Batista regime in Cuba. This heralded a time of unease in the United States and the fear of a Red invasion. The year ended with another revolution the release of the Sony transistor TV, not only a ground breaking innovation but also signaling Japans future lead in technological innovation. It was also a momentous year in Jazz, with the release of several influential albums. 1959 was a year of change and innovation not only in global events but also in the world of Jazz. 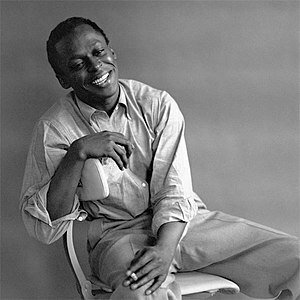 It was a year that would have influence on the future decades and can be looked as a immense year for Jazz music.